Friday evening- Saturday morning, April 26-27, 2019. ​Hotel information for District Assembly is on our calendar. Early registration deadline is June 25th. Cost is $140. 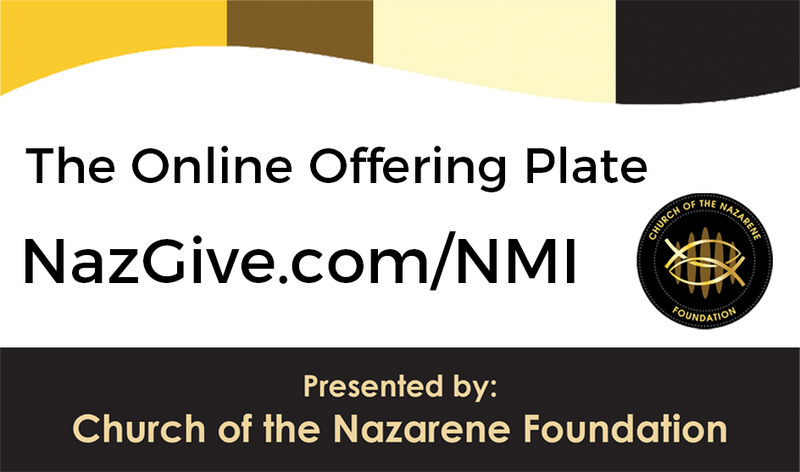 NazGive.com is a secure mobile site that allows you to participate in district offerings by credit card, debit card, or automated bank transaction. The NYI and SDMI conventions and some assembly business will take place on Friday evening beginning at 7:00 pm. The main business session will be held Saturday from 8:30am until adjournment (approximately 1:00pm). 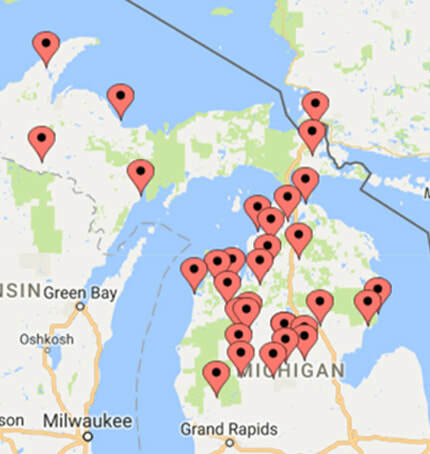 We are a group of 31 churches spread out over the northern half of the lower peninsula of Michigan and throughout the upper peninsula of Michigan. If you are in the area, and looking for a church to call home, check out the map and see if we have one in your area. We'd love to have you!